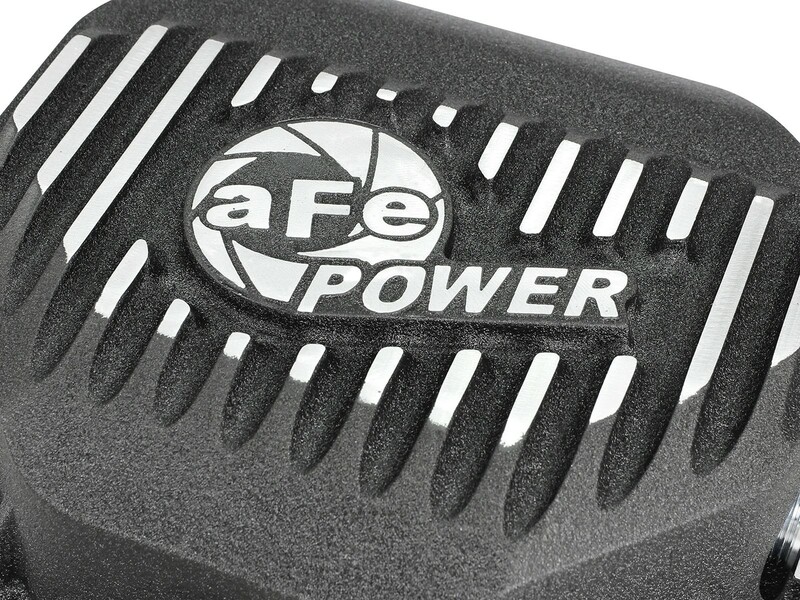 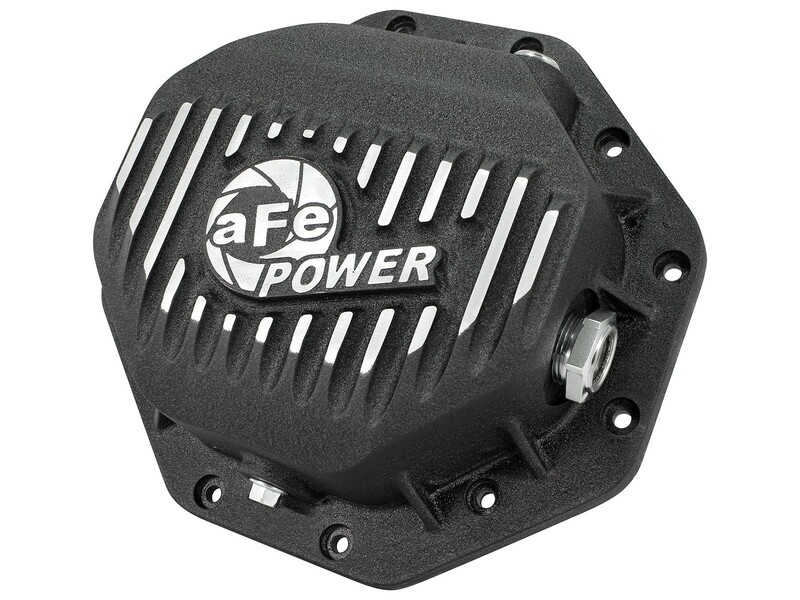 aFe POWER's new rear differential cover brings performance engineering to the protection of your rear axle's differential. 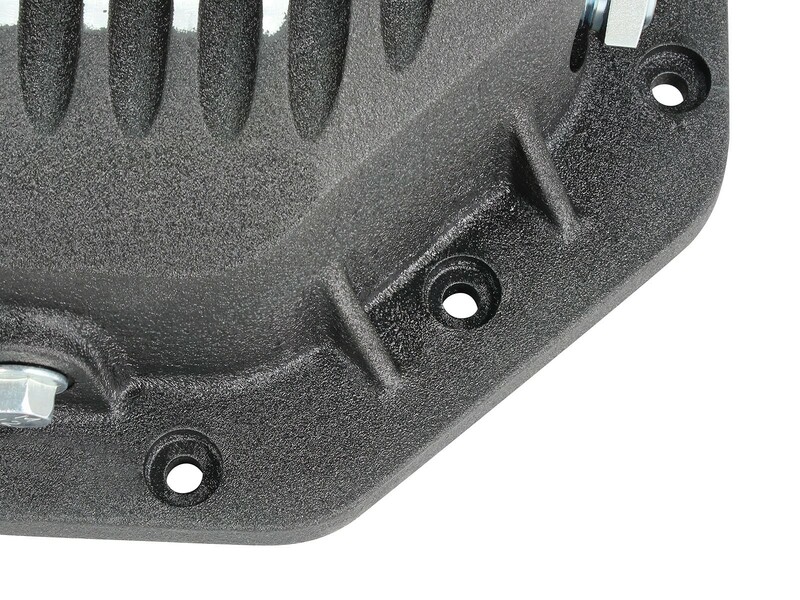 This differential cover is constructed out of durable A356 cast aluminum with reinforced ribs and wrinkle black powder-coating with machined fins for maximum strength and styling. 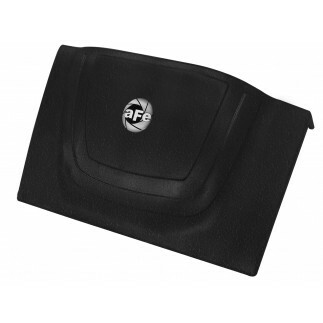 This cover comes with all necessary hardware for a hassle-free installation. 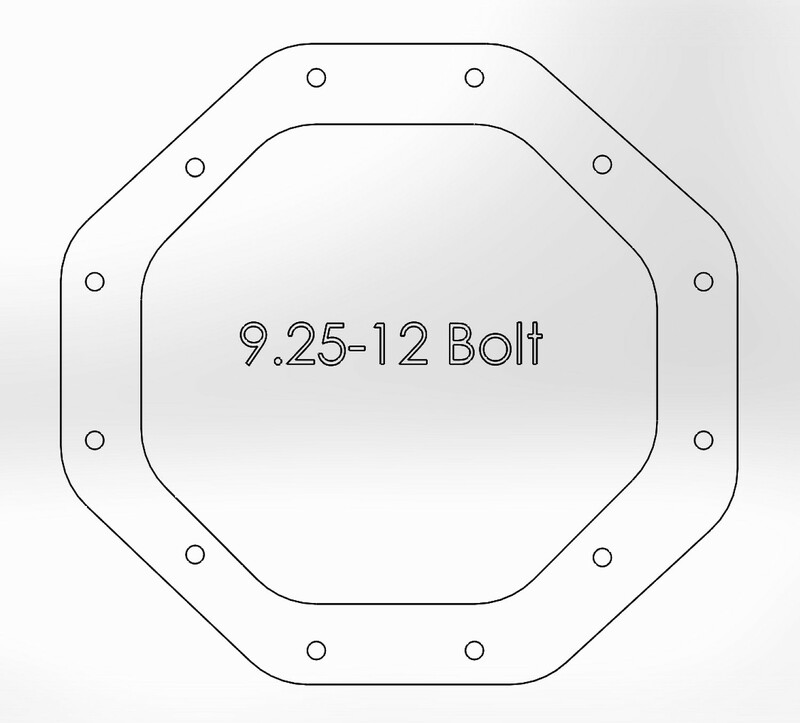 This cover fits the Dodge/RAM 1994-2015 Corporate 12 bolt-9.25" rear differential. 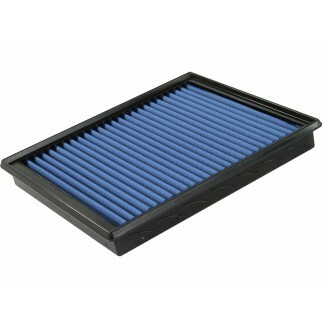 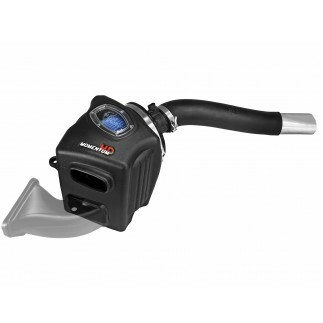 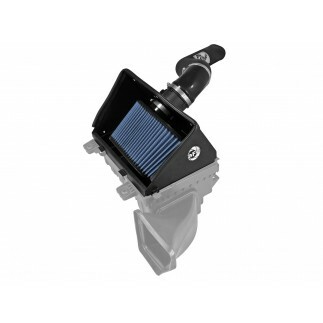 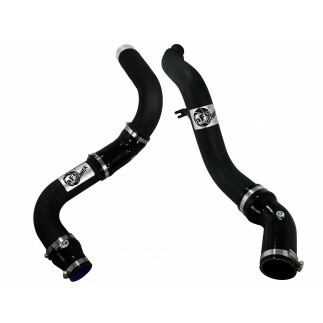 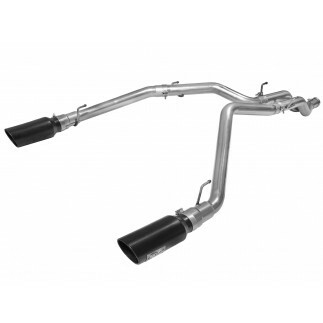 This system incorporates a magnetic drain and fill plug that captures loose particles for maximum rear-end protection. 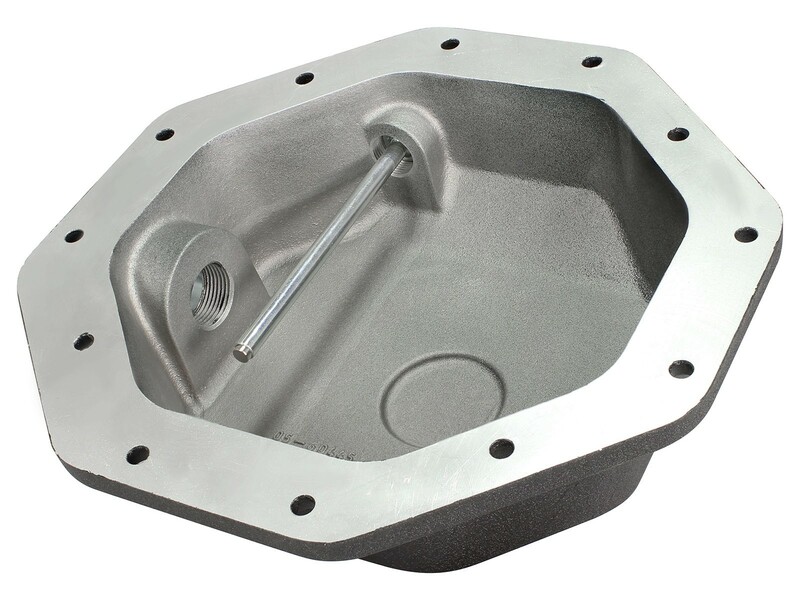 This cover fits the Dodge Corporate 9.25-12 Bolt Axles.